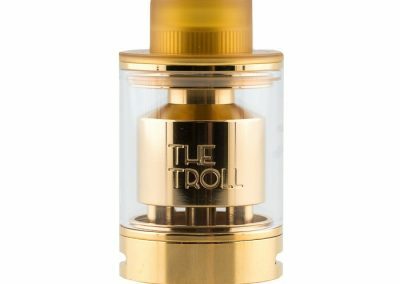 Which Sub-Ohm Tank Should You Buy For Good? 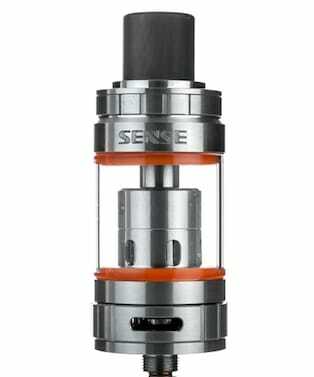 One of the best sub-ohm tanks out there comes from Sense, makers of the Sense Herakles Plus, Pro and Blazer tanks. This company has a proven track record of coming out with the best sub ohm tanks and their latest edition is a feather in their hat. 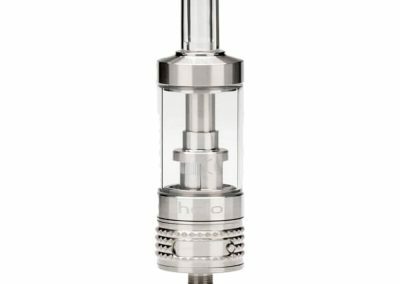 Already becoming a popular favorite, the Sense Herakles 3 carries on the tradition of being a high-quality tank with all the features of previous Sense tanks plus the ability to use older Herakles and V-Jet coils for a truly versatile tank. 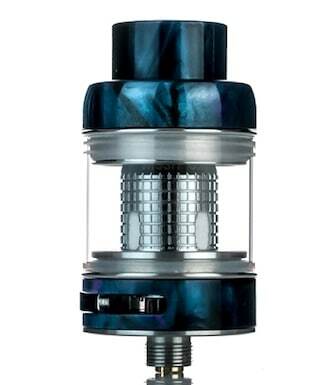 For these reasons, the Sense Herakles has become one of our top ranked sub ohm tanks available in 2019. 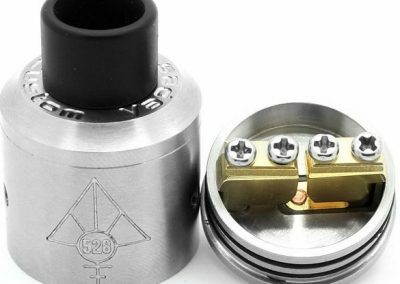 Which Type of Sub-Ohm Tank is Right For You? 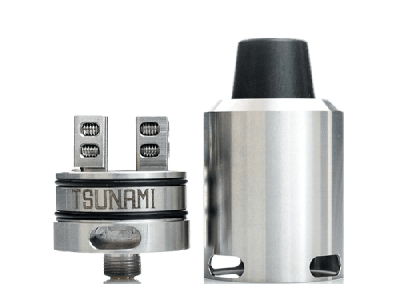 For new vapers, sub ohm vaping is the next step for those who are looking to upgrade their vape setup for improved vaping enjoyment. On the other hand, for more advanced vapers, who currently use a sub ohm tank but may feel that their current tank is outdated, here are a few of the best sub-ohm tanks that deliver when it comes to flavor and vapor production. Adequate airflow is also very important to vaping satisfaction. 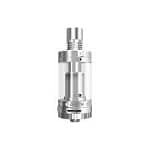 Choose tanks or RDAs with a slot or airflow holes that you can close or open depending on your preference. Too little airflow and you won’t get enough vapor and the draw will seem very “tight”. 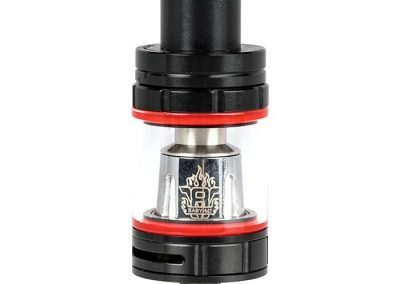 There are a lot of great tanks out there but if you’re new or prefer something easy to use, then stick with tanks that you just fill and go. You won’t need airflow control on the top and bottom if you prefer one setting all the time…wide open. The more features (or bells and whistles) a tank has, the more problems it may give you when you’re still learning. 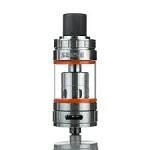 Juice capacity is a very big factor in how satisfied you’ll be with a sub-ohm tank. If you are frequent vaper or like to fill up a tank to last all day at work, you will need a tank that holds 4-5 mils of juice. A smaller tank that holds 2 mils will work for light vapers and those who don’t mind carrying a bottle of juice for refills during the day. Buying a tank too low for your device. When shopping for a new sub-ohm tank, keep in mind the power or “wattage” limitations of your battery. 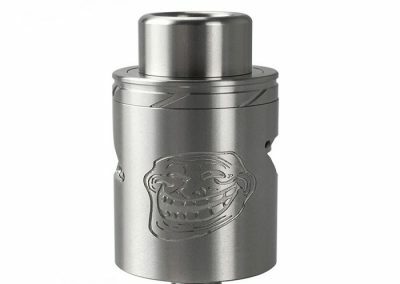 Some coil heads (especially those for the TFV8 Cloud Beast) will only engage at levels between 80 and 100W. Anything lower and you won’t get any vapor at all. Avoid tanks with coils under .02 for devices under 100W. 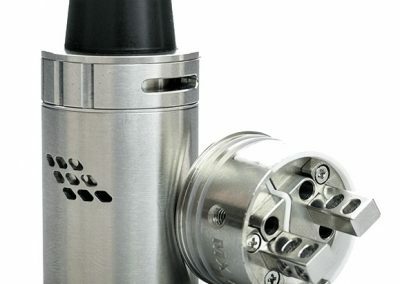 While vaping is less expensive than buying cigarettes, you can spend a lot of money on vape gear (tanks, coil heads, replacement glass) in the beginning. One way to make sure you’re spending money wisely is to research things you plan to buy first to make sure it’s a purchase you’ll be satisfied with. Save yourself the time and frustration by checking it out before forking over the cash. Avoid buying vape tanks from unknown vendors. 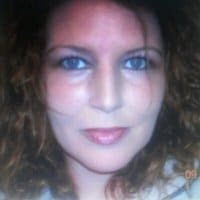 Places like eBay and a few other overstock sites are great places to get good deals on just about anything. But you should only buy your vape gear from places you trust until you become more familiar with tanks, hardware, and accessories. 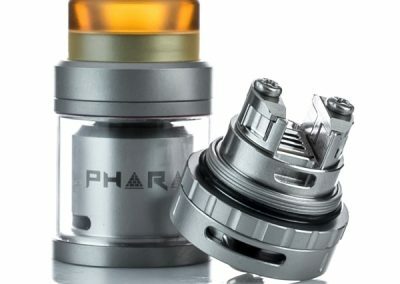 The tanks in this list have undergone 20+hours of testing the top rated sub-ohm tanks to give you the best overall picture of their quality and how they perform. When choosing the best sub-ohm tank for flavor, be sure to look for those features (tank capacity, top fill, choice of coils, etc.) that are most important to you and fit your vaping needs. We’ve compiled a list of what we’ve found to be the top products in this category and on the market today. Airflow control has a large slot for open and small holes for a restricted airflow. The holes may be a bit small to allow enough airflow for individual preference. 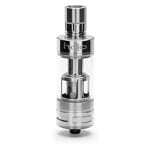 What is a Sub Ohm Tank? 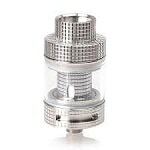 Sub ohm tanks are vape tanks that are used with lower resistance coils that are vaped at higher wattages. They are designed for direct lung hits and provide increased airflow, smooth flavor and cool to warm vapor production depending on the type of coils used and the wattage set. Coils that are best used at 45-60 watts produce a cool vapor, while coils that are vaped at 80-120 watts produce more heat and generally result in a warmer vape. The coils vaped at 45 watts will last longer than those vaped at 80-120 watts and will also consume less juice. 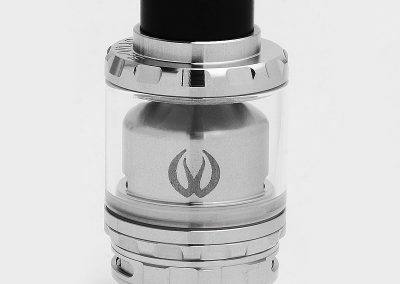 Who are Sub Ohm Tanks Worth To Buy for? 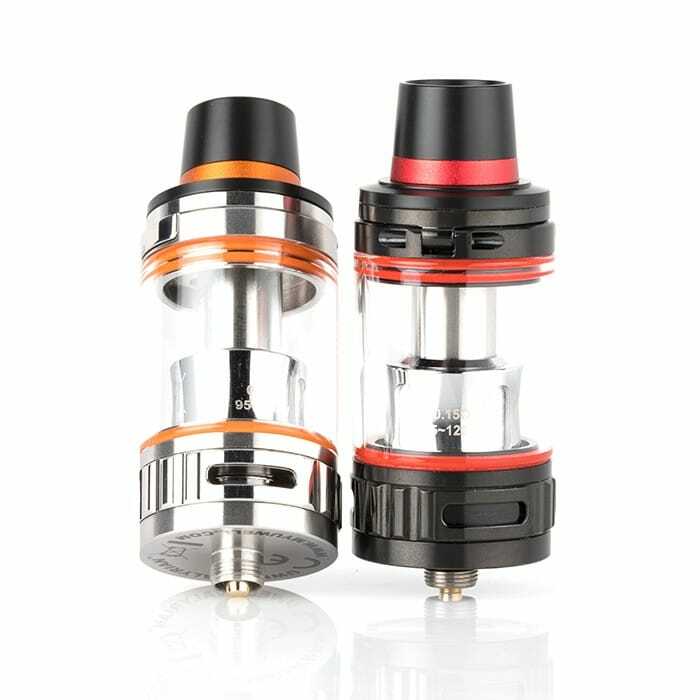 Sub ohm tanks are great for those who have been vaping a little while and want to upgrade to a more advanced type of atomizer but do not feel ready to build and wick their own coils just yet. 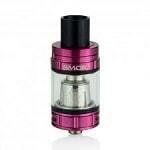 The tanks come with pre-installed coils so there is no guesswork to it, just pop in the coil and vape. 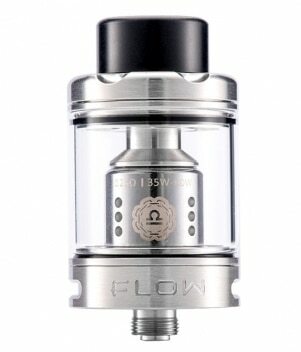 Here are a few questions for someone thinking of buying the best sub ohm tank to ask themselves. This will help them decide if a sub ohm tank is right for them at this time. Are you a ‘Direct Lung’ vaper? Are you comfortable using low resistance coils? Are flavor and vapor production a priority? If they answer yes to all three then it is a good time to consider buying a sub ohm tank. Sub ohm tanks use mostly a direct to lung draw with a lot of airflow to create those big, billowy clouds of flavorful vapor. Another point to consider is nicotine level. When using a sub ohm tank the nicotine level of the e-liquid should be between 1.5 to 6 mg to avoid a harsh throat hit. Someone using a Mouth-to-lung draw on regular coils can use 18-24 mg nicotine because of the higher resistance coils used. Sub ohm or low-resistance coils require low nicotine levels.